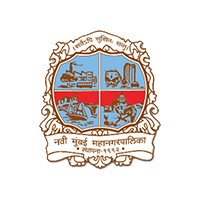 Navi Mumbai Municipal Corporation of Maharashtra Recruitment Notification 2018.NMMC inviting applications for the positions of Officers, Fireman & Extinguishers.Interested and Eligible candidates can apply for the positions. Eligibility Criteria, educational qualification and complete notification can be downloaded from the official website. Through written examination contenders will be recruited and placed in respective positions. Through online mode from 05th September 2018 to 21st September 2018 candidates can submit application forms. Through www.mahapariksha.gov.in candidates can apply.